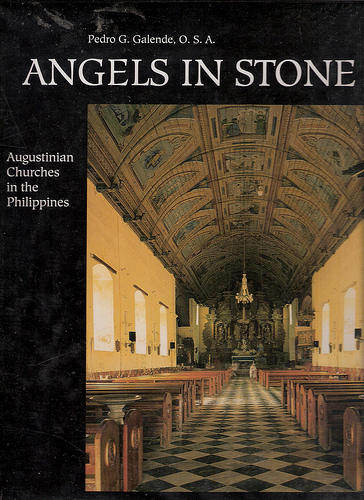 The book is a documentation of Augustinian churches in the Philippines that were built during the Spanish colonial period. 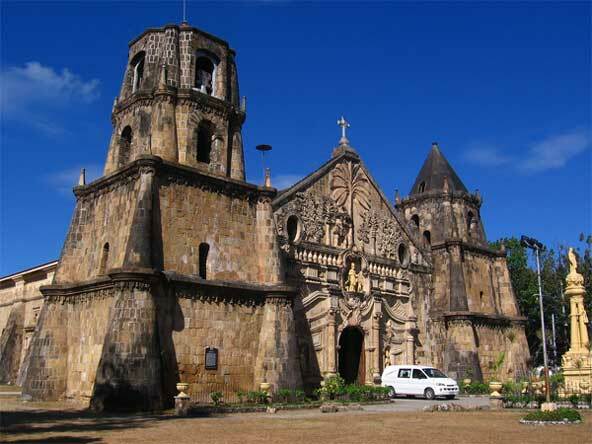 It provides historical accounts and detailed descriptions of different Augustinian churches in Luzon and the Visayas. It contains black and white photos of the interior and exterior of the documented churches. 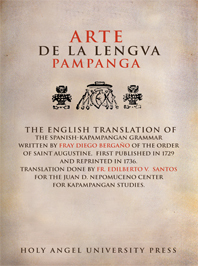 This is a one-page description of what the book is about: a documentation of architecture and construction of churches and convents in the Luzon and Visayas regions of the Philippines by pioneering Augustinian friars during the Spanish colonial period. It identifies three aspects of Spanish colonization: culture and development, dual motivation of the colonization policy, and the distinctive colonial architecture and town-planning model which leaves a rich cultural and historical heritage. The preface opens up with commentaries on how some historical areas of the Philippines have been neglected including the development of Philippine architecture. 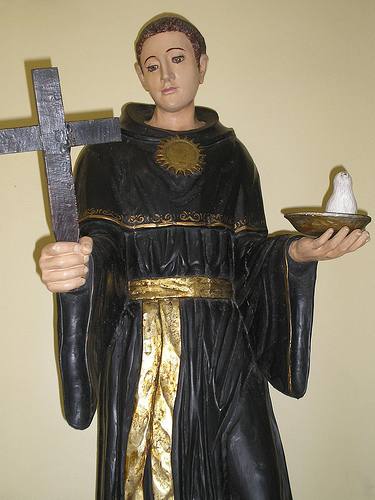 It follows past accounts of the Augustinians in the Philippines. 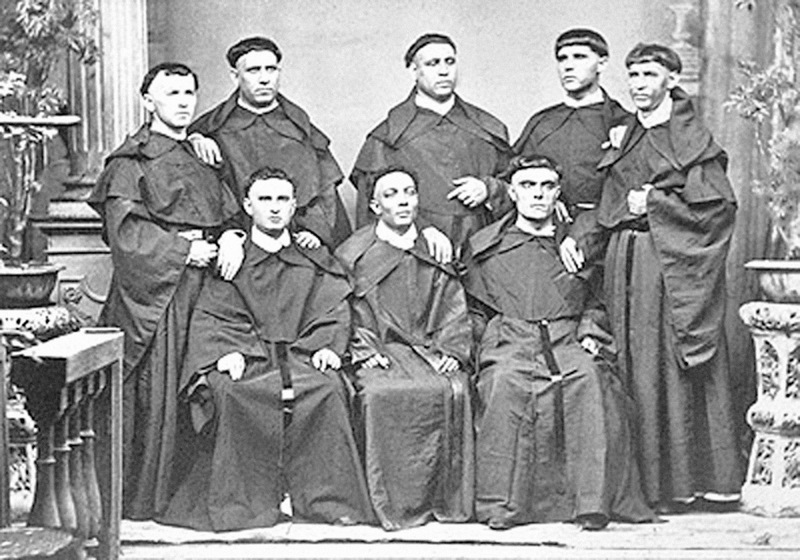 The author justified the choice of Augustinian churches for study by pointing out their existence in original forms despite some restorations. Part of the preface is about the construction of the Augustinian churches and convents. 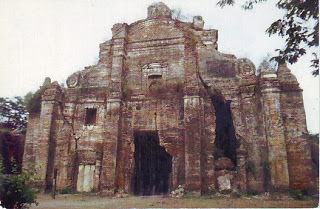 It described religious architecture in the Philippines as “Filipino” in style. The preface also gives a general overview of the characteristics of the church. The succeeding pages provide detailed narratives of different towns and Augustinian churches listed below. Included are the history, location, and foundation of the towns, construction and style of the church and convent. The lists are divided into geographical areas, which are also briefly described.